Fake marriages are now taking place in Nigeria, says Immigration boss, Muhammad Babandede – Royal Times of Nigeria. 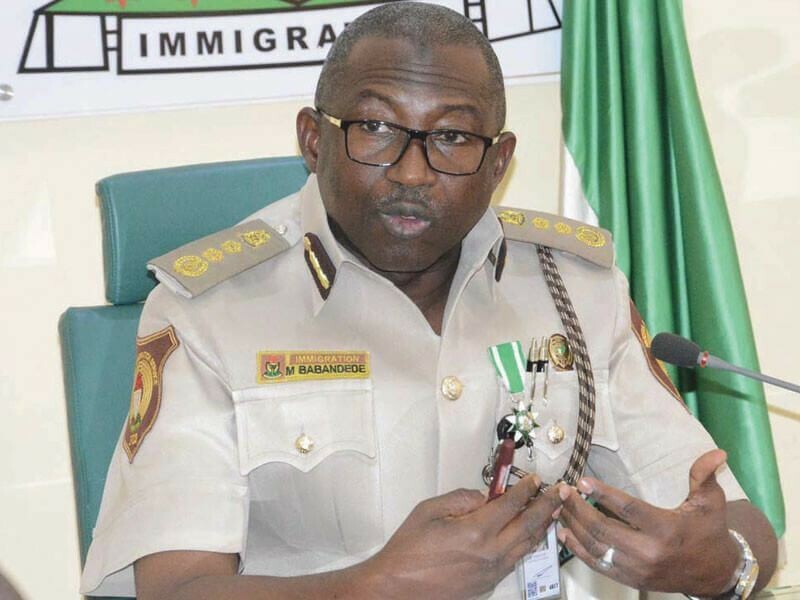 The comptroller general of the Nigeria Immigration Service (NIS), Muhammad Babandede, has said that a lot of fake marriages are taking place between Nigerians and foreigners in the country. The Immigration boss disclosed this when he spoke at the Zonal Coordinators and State Comptrollers of the agency’s meeting held at its national headquarters in Abuja on Wednesday. According to Babandede, male foreigners are the ones that are mostly involved in the sham marriages. They come into Nigeria just to get married to a Nigerian woman so they can easily get a residence permit. Babandede said, We have observed that foreigners, especially men, are trying to beat the system of issuance of residence permits. A lot of fake or `arrangee’ marriages are going on, and that would give them permission to stay in this country without much liabilities. The advantage is that when you are the spouse of a Nigerian, you have no limitation on the job you will do; you don’t have to pay residence permit fees; it is easier for you to stay. So, we are beginning to face difficulties because many people are becoming married on temporary ground’’. “We will not allow any person to come for holiday marriage, because we have also observed that people just come on holidays, arrange marriages in Nigeria and go back”. “We will not allow that anymore; you have to stay for a period of six months after marriage before you get our residence permit. “You have to also enter with permission to stay in Nigeria, so you must come with the residency visa; you can’t come as a tourist and get married,’’ .